A look at two primary reasons why business intelligence is soon-to-be extinct in the emerging technology landscape. 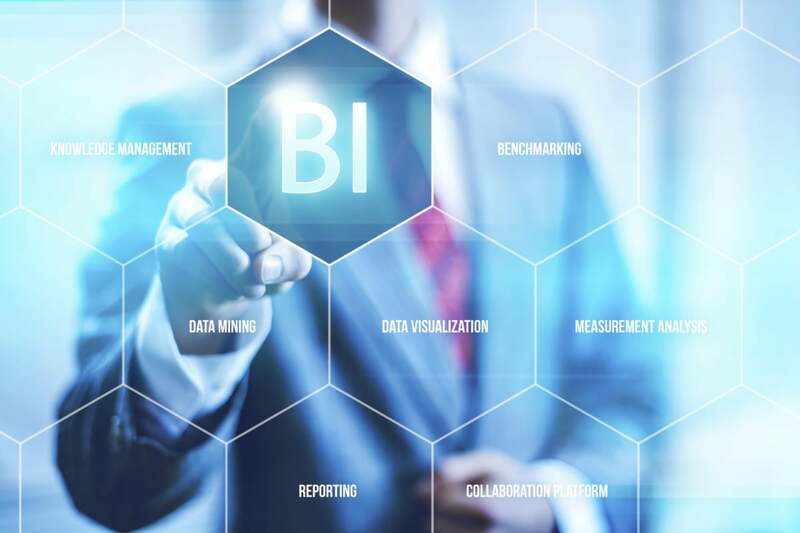 Business Intelligence, or as it’s more commonly known as in today’s lexicon “BI,” is one of the first things that pops into professionals’ minds when anything data-related in the workplace is brought up. Whether you’re on the information technology side of the business or a P&L owner, the answer to any information problem is to typically throw a BI solution at it. But, to be completely straightforward, this needs to stop. As observed with the rise and fall of the hype surrounding the big data movement, which lasted a couple years, you need to fully understand what you’re getting into before you implement a solution. BI or not, if you neglect to do your due diligence you may wind up like many companies today that are stuck in between a rock and a hard place. This is because they’re either left with a piece of unnecessary hardware, or even worse, contracted with a service or solution that is not actually the right fit for their respective problem(s). Unfortunately, in my years of experience, I have heard this story far too often. One of the latest missteps I heard was when a large enterprise’s marketing analytics division decided to engage with a BI solutions provider only to find out, after a couple years of hardship, that the solution was originally intended for accounting needs, and not tracking campaign performance or advertising spend. Here’s the catch though: Not only do you need to do your homework on your solution of choice, you also need to be made aware one critical thing. Business intelligence of yore is not the same as the more evolved solutions that are coming to the fore. We’re entering a new era and BI as we know it will soon be extinct. There’s multiple reasons for this but I am going to focus on only two of the major causes for this evolution of business solutions. 1) Old-school BI tools are not flexible. 2) Yesterday’s BI solutions require busloads of consultants to scale. As both of these two points are interconnected, let me explain. First, traditional BI solutions are not built to take in data sources on the fly. If you’re in the marketing space, for example, and you’re seeking to monitor campaign performance across social media channels, your life will be a bit tumultuous. That’s because all-new data sources are coming online constantly. Just think how fast companies like Twitter, Instagram, Vine, and Snapchat were launched and started gaining a significant user base that was generating data enterprises wanted to better understand. Now, in order to add an all-new channel, you’re going to have to code it into your BI tool, which will take a bit of time — give or take a month or two for one source system. The primary reason for this is that the existing data model has to be modified to recognize the all-new source’s information that will be piped in. If we were living in a day and age where companies only required several data streams, this wouldn’t be that big of a problem, but that’s not the case. Second, because of the aforementioned inflexibility, and need to code/recode data models, if you find yourself in the situation where you have to scale your data sources you’re going to have to leverage a services vendor. Note: Throwing bodies at the problem does not mean it will necessarily collapse the solution’s time-to-value. Instead you’ll be essentially burning cash in a never-ending cycle of continually adding data sources to your BI solution. Consider this: In an internal survey of over 700 of my customers, the average number of new data streams added in the first 12 months was 70. If you’re looking to implement an old-school solution and the number of source systems you’re going to integrate is this high, be prepared for a lot of coding, waiting and a big bill. While this reality is not comforting to digest, there is a silver lining. This old way of doing things is on its final legs and I do not suspect it will be around much longer. With the maturation of artificial intelligence, the push for citizen data scientists and self-service tools, clunky BI solutions are going the way of the dinosaur. After more than eight years at Havas Digital, Katrin Ribant left to co-found Datorama, where she serves as chief solutions officer. Using data to answer real-world questions, and building technology that helps more people solve more unknowns, is what makes her tick.